Crazy for First Grade: Q&A FUN! Ready for some Q&A fun!! Let me warn you, this is loooooooong!!! 8:05-8:50- Activity/Planning Time: Yep! That's right!! We basically begin our day by going to activity. I have a love/hate relationship with it! I love having planning first thing in the morning to get things organized for the day. However, it really stinks to get everyone in the classroom and then immediately send them off...especially at the beginning of the year!! 8:55-9:45- Extension: This is when our gifted and EIP students receive their services while the rest of the class stays with me to review previously taught skills! I love this time with my kiddos. We usually play math and literacy games in pairs or together as a whole class!!! It's also a time for me to pull small groups to provide remediation. 9:45-9:55- Snack...YUM! Usually during this time, I read a book or the kiddos watch a United Streaming that has to do with a concept I'm teaching that day/week! 10:00-11:15- Math: I begin my lessons with a whole group activity and then let students practice the skill(s) taught in small groups. Sometimes the small groups are leveled and sometimes I just use flexible/mixed ability grouping. We always come back together around 11:00 to summarize what we learned together! 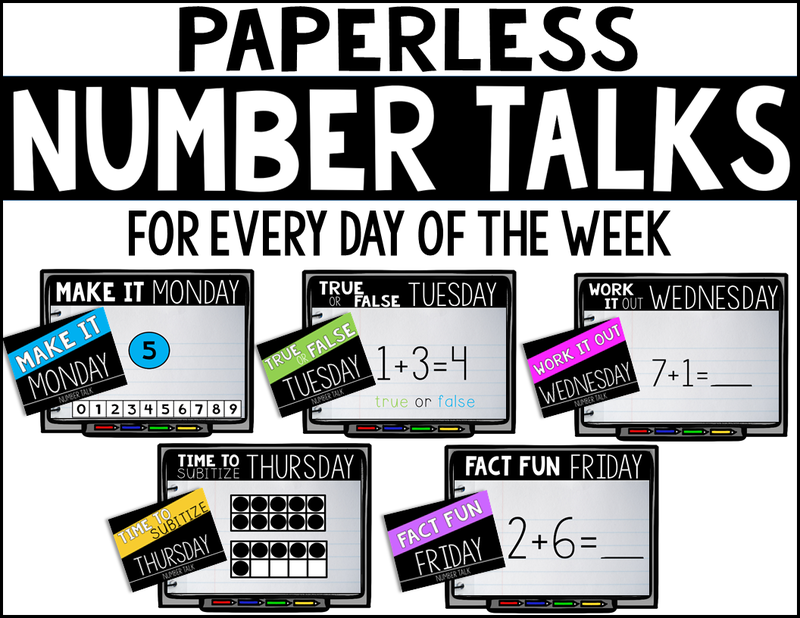 11:15-11:45- Reading Small Groups/Centers: When my students are working on their math and literacy centers, I am pulling leveled guided reading groups. I try to meet with every group for at least 15 minutes. I do have parapro in my room during this time to help me. She is either circulating the room or pulling a reading group to work with her. I'm also very lucky to usually have tons of parent volunteers! The volunteers also pull groups or help students when needed with their centers. 12:30-1:15- Reading Small Groups/Centers cont. 1:15-1:45- Science/Social Studies/Health- This time is to cover science, social studies, and health standards, but these are also integrated during our reading/center time. How else could I cover everything?? Can you tell me more about the centers in your classroom? 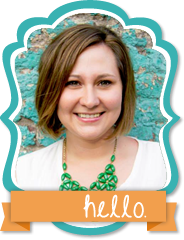 Do you have a formal Writer’s Workshop? I wish!! I just work writing into our day as much as possible. We write the most during our small group/center time! I'm in the process of trying to tweak my schedule a bit to incorporate a 20 minute Writer's Workshop for next year!!! If only we had 12 more hours in a day...right?!?!? What do you have your students do first thing in the morning? 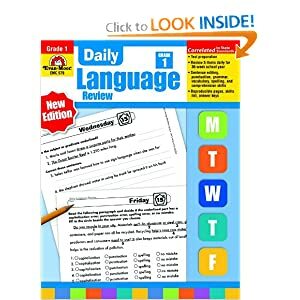 They are short and simple, but provide student with the daily review they need to keep skills sharp! Each day of the week has a half a sheet of problems that can be completed in 10-15 minutes! Highly Recommended!!! What behavior system do you use in your classroom? When I began teaching, I used the standard green, yellow, and red behavior card system. 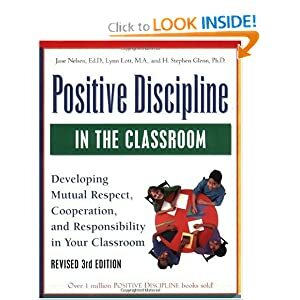 Since then I've transferred to a school that uses a positive discipline model. The color coded behavior chart I was using is not encouraged with this model. We have all probably experienced that pulling a card doesn't always change a behavior. The positive behavior model has helped me in many ways focus more on a solution than a punishment. 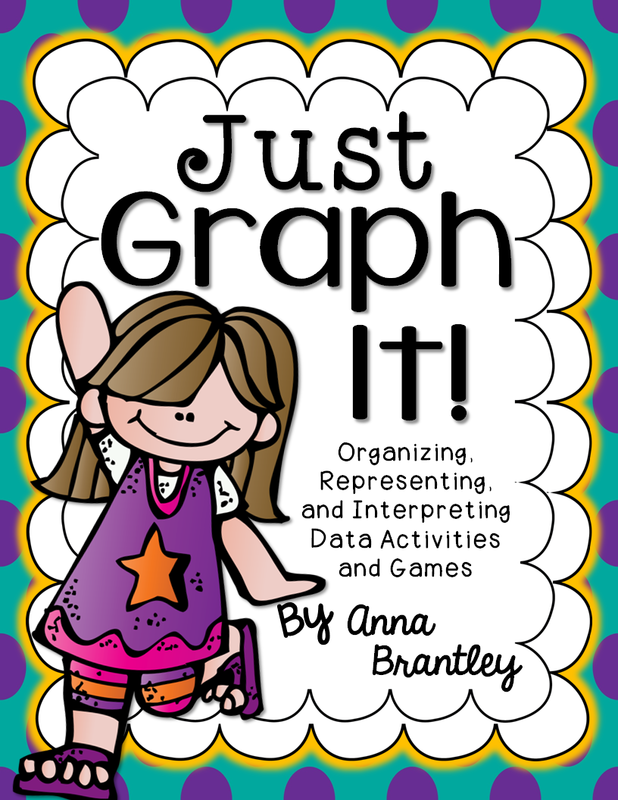 To learn more about it check out this book! I believe it's a teacher must have in any classroom!! 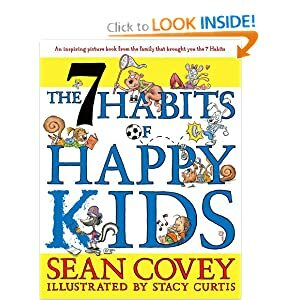 I also attended an awesome workshop at my school on “The Seven Habits of Happy Kids” thanks to my principal and our amazing PTO. If you are familiar with Stephen Covey, you know that he is also the mastermind behind “The Seven Habits of Highly Effective People”. I always use the habits to reinforce positive character traits and behavior in our school and classroom! It's a wonderful resource!!! How do you encourage your students to behave when walking in the hallway? I use the 2 P's- PRACTICE and POSITIVE REINFORCEMENT!!! During the first week of school, I model and model, and model how we walk in the hall. I share my expectations for student behavior in the hallway and then we practice it together! I don't give tangible rewards for walking in the hallway quietly, but I do let my kiddos know how awesome they are when they are following the rules! 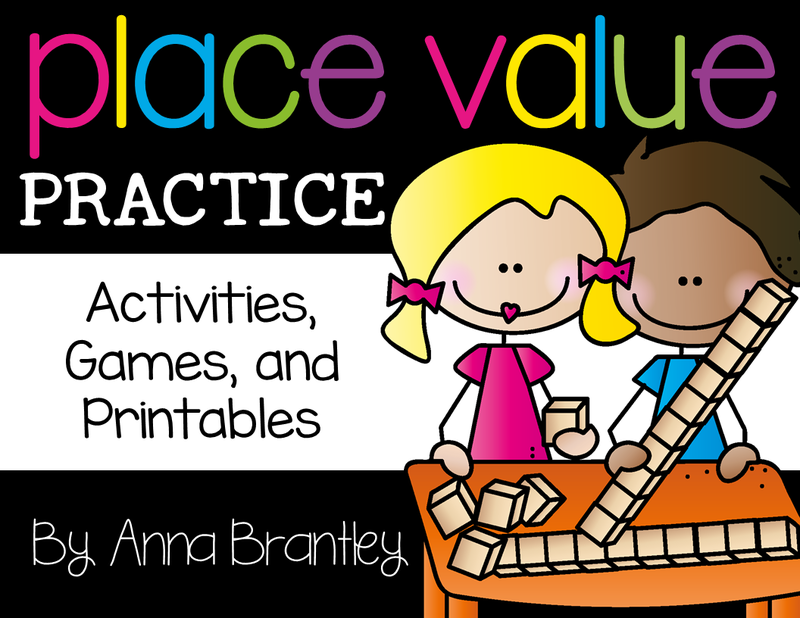 Are you planning on creating more Making Words activities?? Yes! Stay tuned for a holiday edition!!! 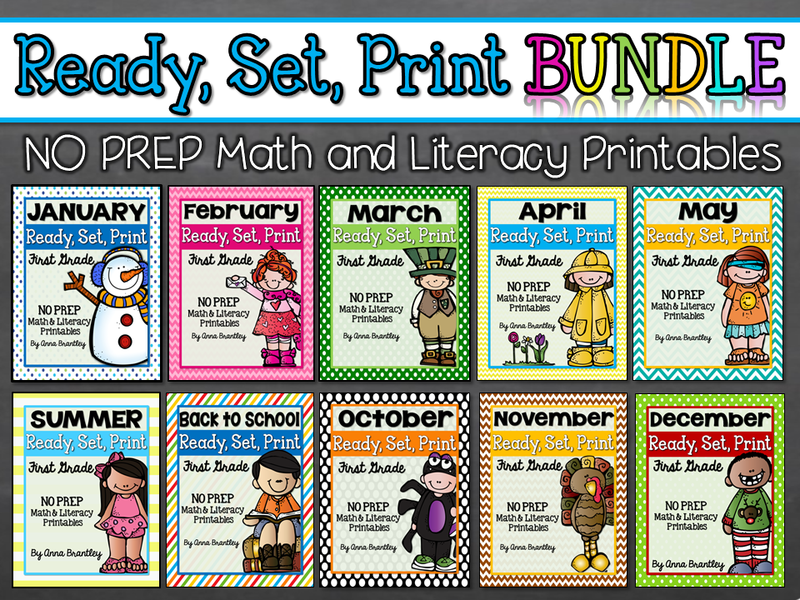 Are you planning on creating more thematic center packets? Whew! I hope this answers many of your questions! I love all of your e-mails and I'm sorry that I got behind this summer personally answering all of them due to grad school craziness!!! Looking forward to another Q&A session in the near future!!! I use the Evan Moor daily reading and language too. 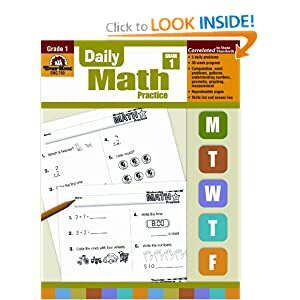 Last year I ordered the practice daily handwriting books for my kids thinking they would be great to use first thing in the mornings-but I was not a fan of them. The daily reading is awesome homework! It has a short passage to read and 5 questions. I love it too! I also have a activity/special/pull out at the beginning of the day. It is nice to have that planning at the beginning of the day but it does stink to get everyone here and leave. I don't feel like I get to get their day going or that I get to talk to them. For their morning work, I have never thought about using the daily practice. 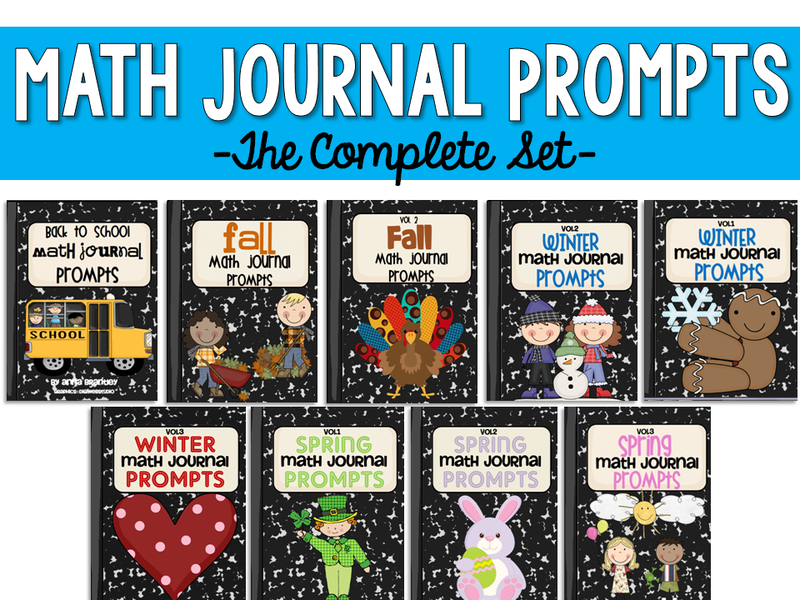 In the later part of the year I give them a small journal entry about 2-3 times a week. Then I check it and make corrections.